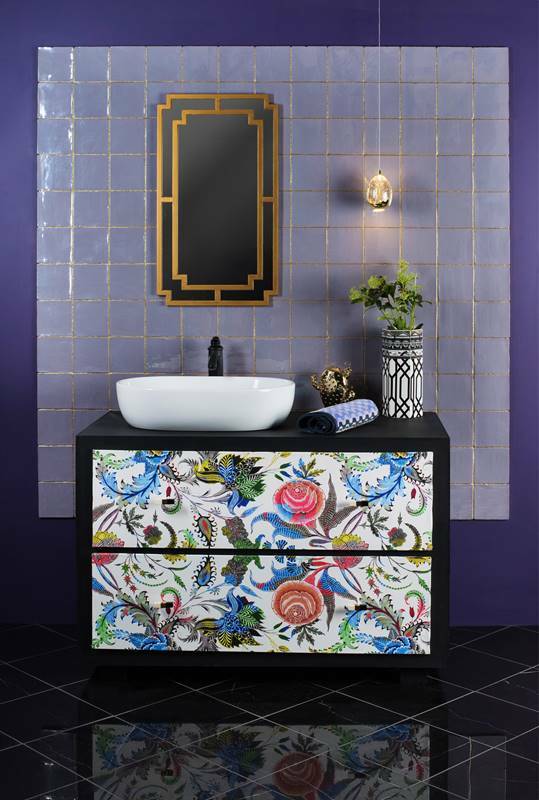 With the launch of the tile of the year project, Original Style is joining the likes of Pantone, Benjamin Moore, Dulux and other top interior design brands who feel confident enough to dictate trends rather than just watch and copy. Residence Heath is a product hand-crafted in the UK and has an artisan appeal, along with an undulating glaze which is hard to replicate. Find us in Canterbury on the A28 Sturry Road.